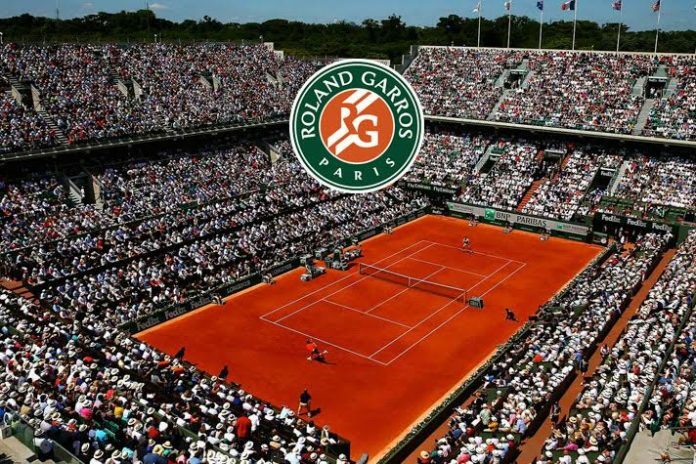 IT company Infosys has signed a three-year partnership agreement with Roland-Garros to provide technology solution for tennis tournament The French Open, also called Roland-Garros. “We are truly delighted that Infosys has joined us as a partner of Roland-Garros. This partnership centres around digital innovation, a key pillar of the tournament, and will offer tennis fans an even richer experience. 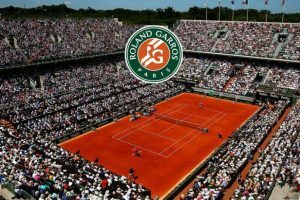 We are convinced that Infosys will help us deliver the tournament’s digital transformation objectives to ensure Roland-Garros remains at the cutting edge of technology,” French Tennis Federation President Bernard Giudicelli said. The collaboration is aimed at enriching the game by providing fans, players and coaches with a new experience leveraging Infosys’ expertise in digital technologies such as artificial intelligence, big data and analytics, mobility, virtual and augmented reality. “We are committed to helping Roland-Garros further expand its global following in the physical and the virtual world powered by digital innovation where fans and players alike can experience game-changing innovations,” Infosys Chief Operating Officer Pravin Rao said.